StarDrive 2's ship building is top notch, but the flawed game surrounding it keeps it from ever truly shining. 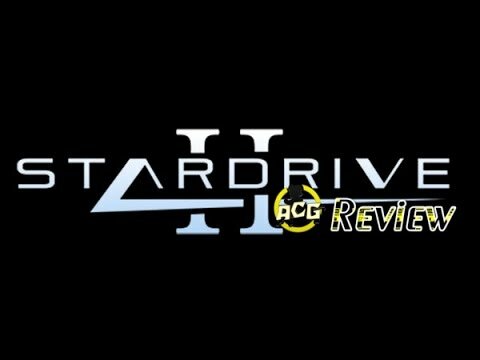 StarDrive 2 is a competent 4X entry, but lacks standout features and is hampered by its ground combat. Combat is only a small portion of the overall experience, but the other aspects of the game don't particularly shine. It's as if StarDrive 2 is content in its adequacy. Stardrive 2 is an extremely ambitious title which I'd strongly suggest for fans of compulsively intricate gameplay. There are several different tactical genres in one here, which while varying in quality, are all filled with customization options and functional design. The only real downside is all this diversity can easily become too much for players not willing to invest the time and energy required to master Stardrive 2's numerous mechanics over and over again. This is a very niche game, and it would take playing it to know if it's right for you. If the rest of the game had been crafted with the same care and attention given to warfare, StarDrive 2 would be an impressive 4X game. But its annoying tone, eccentric AI and the shallowness of the empire management casts a shadow over it. If we weren't in the middle of an unexpected flood of 4X games, then its take on space conflict alone would make it worth playing, but at the moment there are just too many alternatives. If you're looking for a fun, clever little strategy game, you could do a lot worse than pick this up. StarDrive 2 successfully manages to create an in-depth but not overwhelming empire management game with high levels of customization and respectable space combat. It may get some things wrong, such as the turn based ground combat, but it is certainly a game any self-respecting 4X player should look at. 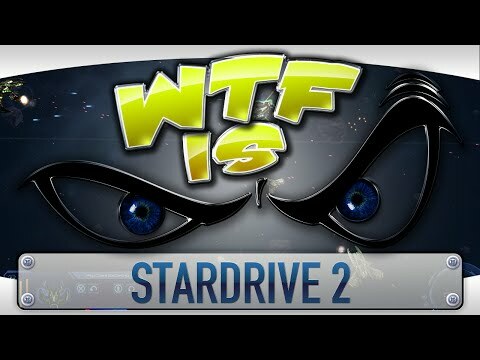 Honestly, the biggest problem with StarDrive 2 is simply how it tried to do too many things and, as a result, ended up sort of directionless. 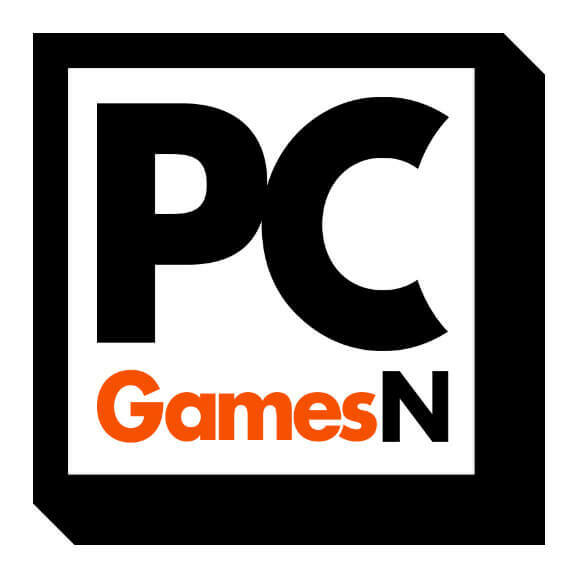 However, putting that aside, it does have quite a bit to offer in distinction and uniqueness and, at the end of the day, it is still quite a solid game that's decently well made and engaging - just not as well made and engaging as it should have been, often being outshone by other games in the same genre. StarDrive 2 lets you wage galactic-scale war throughout an unpredictable and living galaxy. Though its one-track mind and ruthless AI takes some getting used to, the robust mechanics, great interface and presentation are an incredibly impressive feat from a one-man studio, while sensational shipbuilding and fleet battles prove incredibly satisfying.